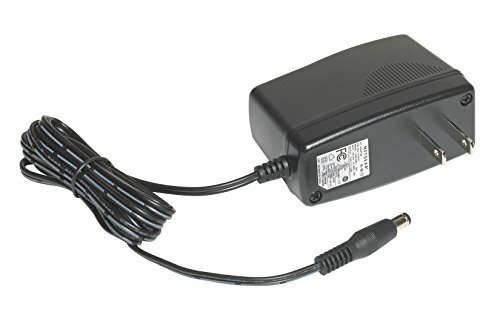 The NETGEAR PAV12V AC/DC Power Adapter for Wireless-AC and Wireless-N Access Points is an accessory for the ProSAFE WAC product line that requires direct AC power. The WAC product line comes with Power-over-Ethernet support. For customers requiring direct AC power, the PAV12V meets the need and can be purchased separately. One power adapter is required per Access Point.